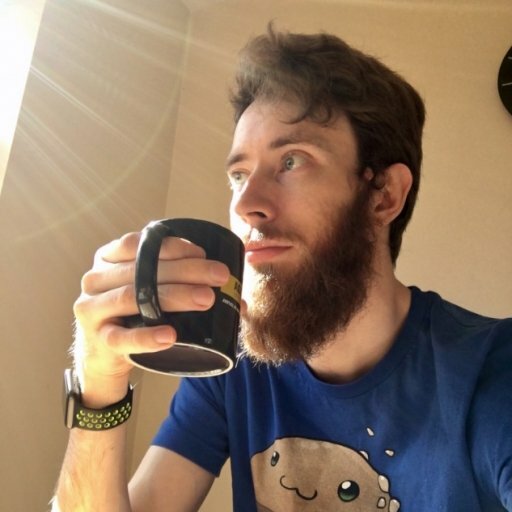 Fortnite Season 5 is here, along with a host of map changes and a brand new desert biome to explore while you attempt to be the last standing. Among the new locations are a golf course and a quaint backwater desert town. Here's how the Fortnite Season 5 map has changed and where to drop for the most fun for the next few months. 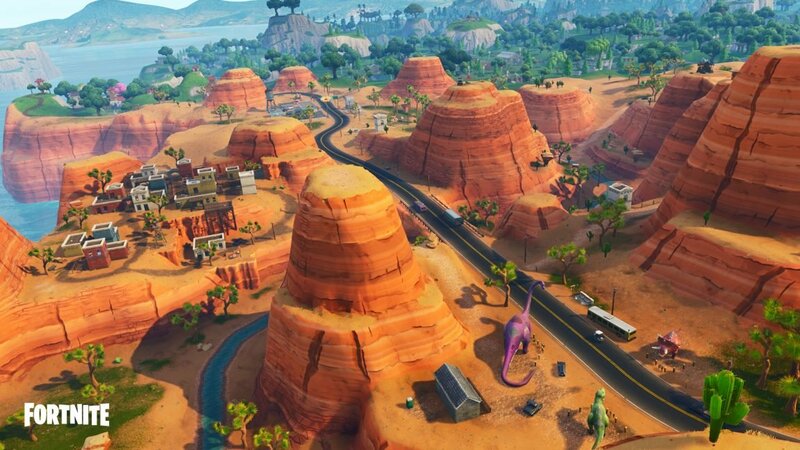 Down in the South-East of the map, where Moisty Mire used to be, is a new desert biome featuring a named town called Paradise Palms. The town itself is surrounded by large hoodoo stacks and hills, as well as some dinosaur-themed attractions. The old Moisty Mires racetrack is still around, but with a bit of a makeover, so you'll get plenty of use out of those brand new All Terrain Karts (ATK) if you want to relax while waiting for the storm to close in. 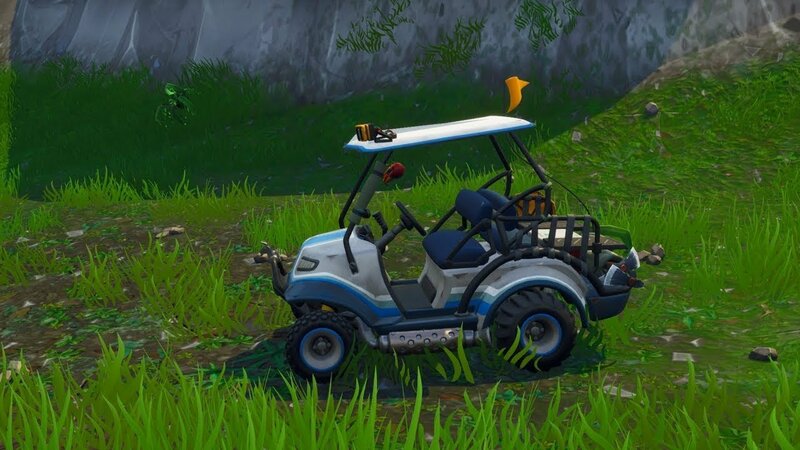 Speaking of that suspiciously golf-kart-looking ATK, there's now a golf course in Fortnite. Right up at the tippy top of the map in the North is Lazy Links, replacing the barns and farmyards of Anarchy Acres (which was a bit redundant as a themed area given that Fatal Fields also exists in the South). The Links offer you a few bunkers, greens and fairways to duel in, as well as a clubhouse and some auxillary buildings to loot. 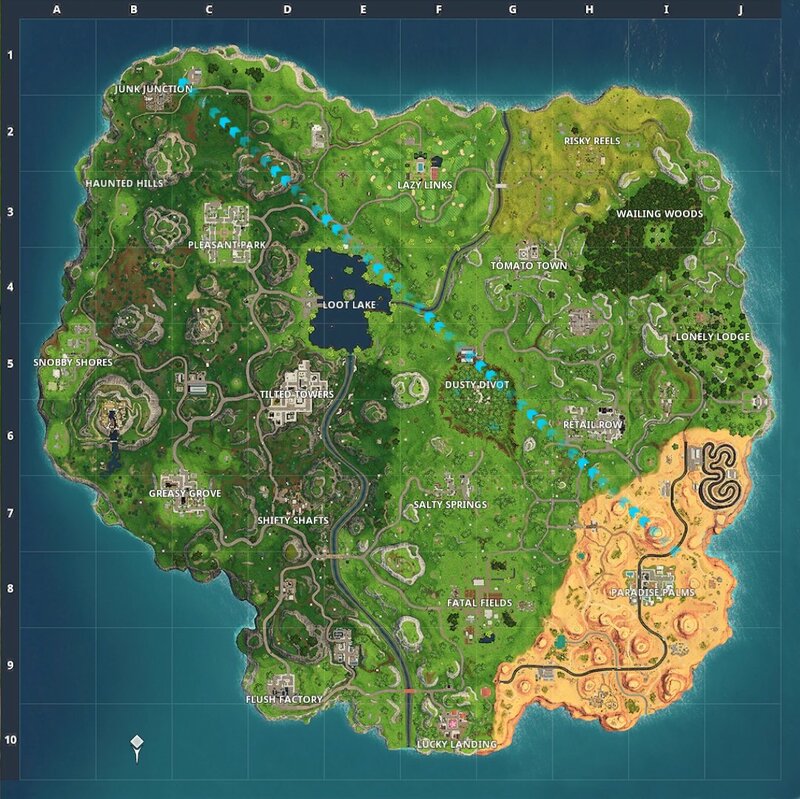 If you've noticed any more sneaky alterations to the map, let us know in the comments below, and tell us what your favourite Fortnite Season 5 new locations are.